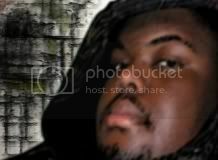 --->SO DAMN FRESH<---AS FRANKIE WOULD SAY.....TYRA MAIL!!! : WHAT IN THE HELL! 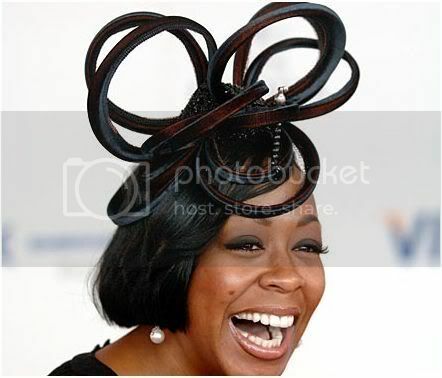 "Everybody Hates Chris" actress, Tichina Arnold was seen here attending the 134th running of the Kentucky Derby. Now I like Tichina, but she looks like she needs to be attending the "2nd Annual Hair Show and Beauty Expo", instead of the Kentucky Derby! ....For this I have no words, I'll give you guys a crack at it!